This is a a simple low light. Made to act as a nightlight during bedtimes. 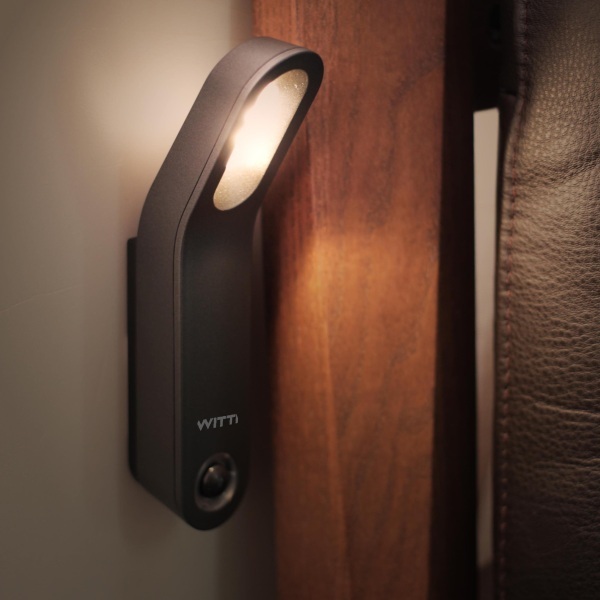 Perfect for keeping just a little bit of light next to a bed or near a door for safe passage. Unlike most nightlights, this one is portable. You can stick it where you need it, no outlet required. If you need to take a walk down the hall, you can grab this and take it with. It comes with three modes. Flashlight, motion sensor and off. Off isn’t really a mode though so much as it’s . . . turned off. It is USB rechargeable so you don’t need to worry about having batteries, just a cord. Comes in white and black and is easy to use. You can get one for $19.99.